RSPCA Fundraising: Raw Energy are proud to announce the RSPCA as our Charity partner for 2019. Every year thousands of animals suffer from neglect, cruelty and abuse. With your help, we can end their misery. 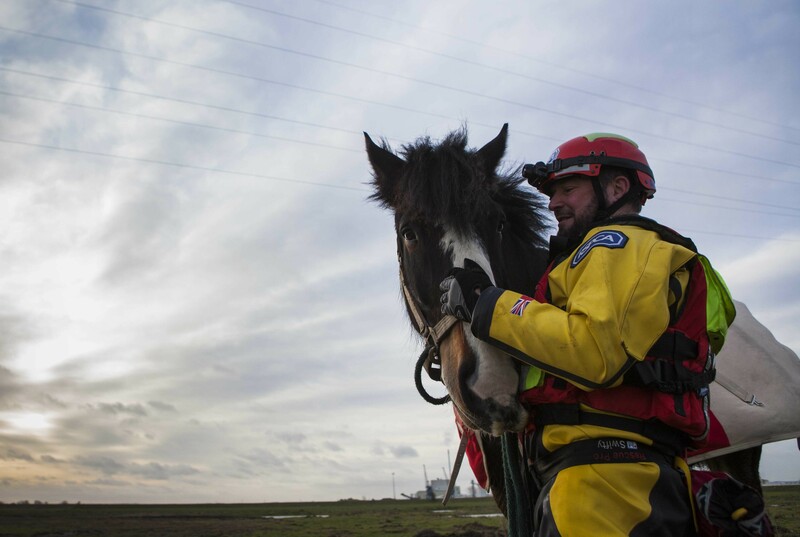 The RSPCA relies on voluntary fundraising and donations to carry out their vital work. Make your event count by joining Team Animal with your own place and fundraising for our official charity the RSPCA. Join Team Animal today and help the RSPCA continue their vital work rescuing, rehabilitating and re-homing vulnerable animals. With your own place there’s no fundraising target, just raise as much as you can! You’ll receive full support from the RSPCA Events Team, a fundraising pack full of ideas to get you started and your own RSPCA running vest, cycling jersey or technical t-shirt (just let us know when your fundraising reaches £50!). Find out more about how your fundraising will be used and about the work of the RSPCA across England and Wales. Join Team Animal with your own place.